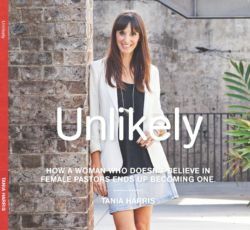 For a girl who grew up believing it was wrong for women to be in leadership, becoming a pastor was the last thing on Tania’s mind. 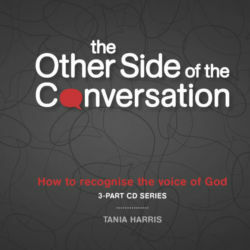 Learn how God forms us for his purposes as Tania shares her unlikely journey into ministry. 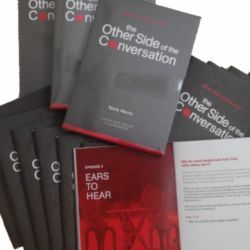 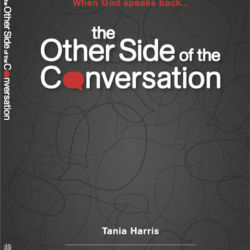 (This is Message 1 from the God Conversations for Women 4-part series. 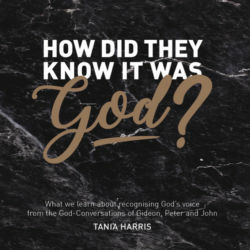 To be fully released into God’s call as a 21st C woman, purchase Message 2: What the Bible Says about Women (and Men), Message 3: Equal Wheels in a Penny Farthing World and Message 4: The Christian Woman in Leadership).